As neo-Nazism rises in popularity across Europe, the Austrian government is taking steps to squash one of its symbolic sources: the birthplace of Adolf Hitler. Recently, the government moved to seize a three-story building located in the 17,000-person town of Braunau am Inn. 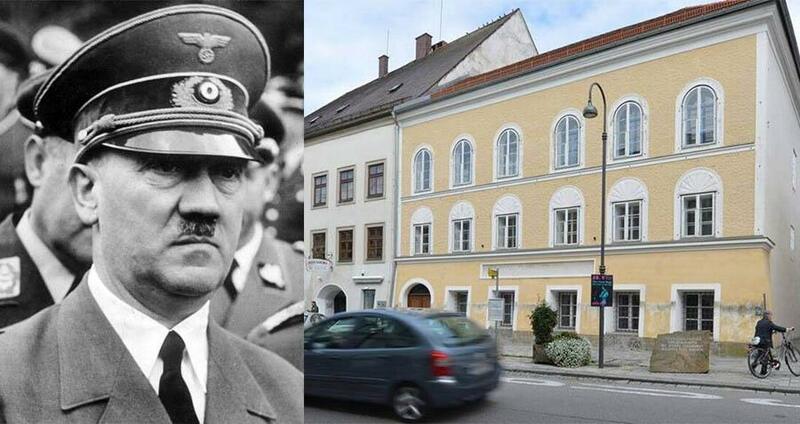 Hitler lived in the northern Austrian town for approximately three years following his April 1889 birth, before he and his family moved to Passau, Germany. Over the years, the building’s landlord has repeatedly refused to sell it to the Austrian state, which since 1972 has leased the building for 4,800 euros ($6,966) a month. Now, the state is using its coercive powers to seize the home, agreeing on a bill — now headed to Parliament for a vote — to take ownership of the problematic estate. If the bill passes, the BBC reports that a 12-member commission from the fields of politics, administration, academia, and civic society will decide on the building’s fate — which has many divided. Some within the Austrian government are not interested in mere expropriation; rather, they hope to destroy it in its entirety. “It is my vision to tear down the house,” Interior Minister Wolfgang Sobotka said before a cabinet meeting. Some say that the house — which has been vacant since 2011 — isn’t even technically where Hitler was born, ABC News wrote. Rather, these local historians say that the Fuhrer was born in a building behind the contested estate, a building which has long been destroyed. And some say that that singular, historical importance has translated to heightened political pilgrimage. Far-right monitoring group Documentation Center of Austrian Resistance (DCAR) has noted that over the past few years, the home has seen increased patronage. But some think pure destruction isn’t the best way halt this alarming trend. If the house is destroyed, DCAR head Gerhard Baumgartner says this won’t change — that extremists will go to “Hitler Square” or “Hitler Park” instead. Instead of destruction, Baumgartner recommends transformation. For his part, Baumgartner proposed turning the home into a fire house or supermarket. Other locals have supported its transformation into a refugee center, an Austrian liberation museum, or maternity hospital. Next, see the photo of himself that Hitler had banned. Then, catch up on the recent reports about Hitler’s supposed micropenis.